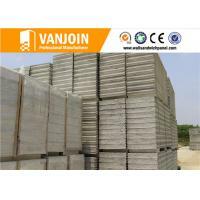 Remark: All kinds of House Exterior Eps Sandwich Wall Panels can be customized by customers' specific requirement, such as density and length of panel. 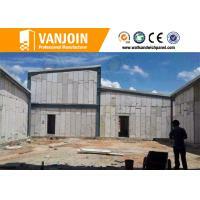 House Exterior Eps Sandwich Wall Panels is fire proof, heat insulation, sound insulation, waterproof, windproof, anti-impact, anti-seismic. House Exterior Eps Sandwich Wall Panels is light weight, energy saving, space saving, eco-friendly, weathering resistance, good resistance to freezing, thawing and ageing. 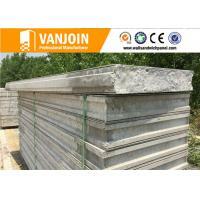 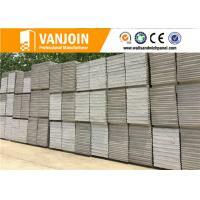 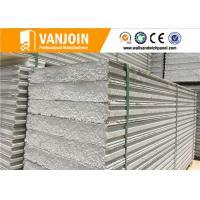 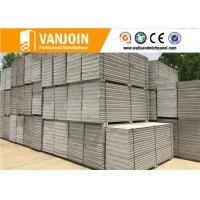 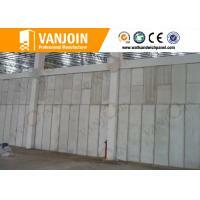 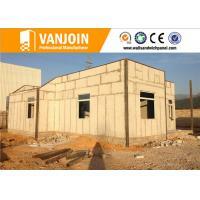 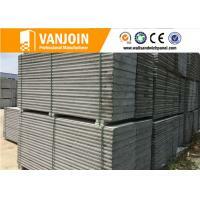 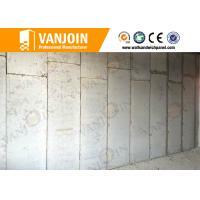 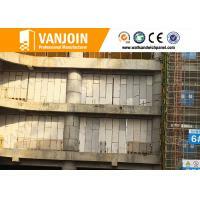 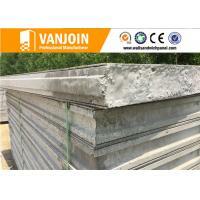 House Exterior Eps Sandwich Wall Panels is strong and durable, long life span. 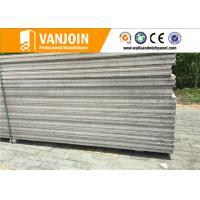 It has great load bearing & hanging force for TV, air conditioner, panel board, splitter box, cabinet, closet, etc. 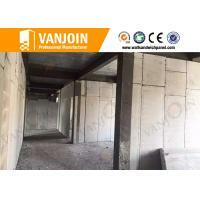 Concrete Fireproof Heat Insulation Sandwich Wall Panels is easy installation, fast construction, easy decoration, easy pre-bury for water pipe, electric wire, concealed wire, switch, etc.